TTU Online recently reported that the French company Nexter Systems and defense of the country is expected to sign a contract to supply 18 Caesar 155mm self-propelled artillery in Vietnam. This can be considered the first major contract to modernize the Army equipped People’s Army of Vietnam after a long period of investment for the Air Force, Navy. 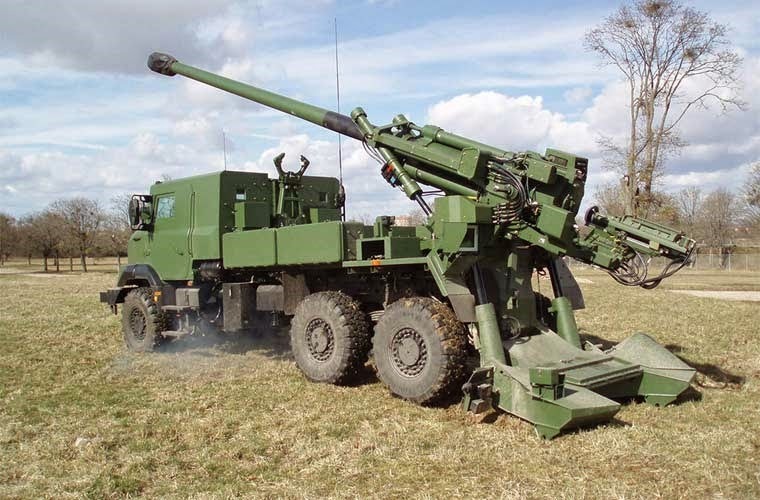 The CAESAR from CAmion Equipé d’un Système d’ARtillerie (French: Truck equipped with an artillery system) is a 155 mm/52-calibre gun-howitzer installed on a 6X6 truck chassis. Examples built for the French Army use a Renault Sherpa 10 chassis, examples built for export utilize the 6×6 Unimog U2450L chassis. The CAESAR platform was developed by the former GIAT Industries (now known as Nexter) and is operated by the French, Indonesian, Saudi Arabian, and Thai militaries. The CAESAR is a wheeled, 155mm 52-caliber self-propelled howitzer. It holds 18 rounds and is typically operated by a crew of five, though if necessary, the CAESAR can be operated by as few as three men. 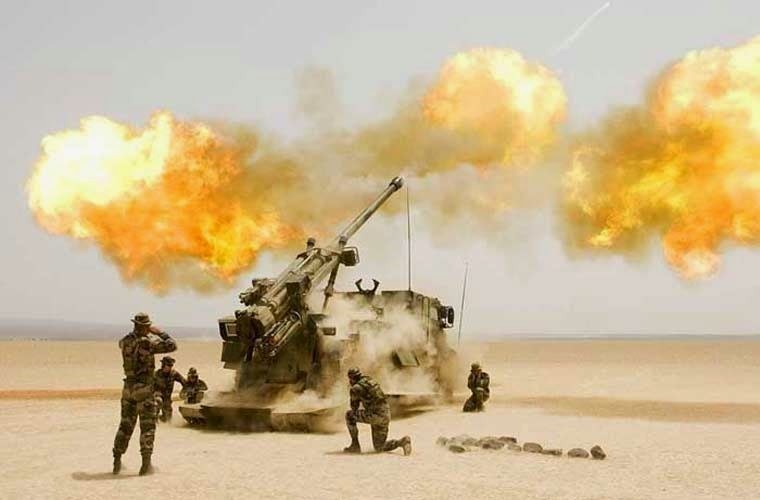 It can be transported by C-130 or A400M, and has a firing range of approximately 42 km using an Extended Range, Full Bore (ERFB) shell, and more than 50 km using rocket assisted shells. During Eurosatory 2006, CAESAR was exhibited with an automated laying system based on the SIGMA 30 inertial navigation system.